With the recent 4G Data explosion in India, everyone’s online time has grown exponentially. You are used to paying bills, shopping, booking cabs, etc. online. If not the smartphone, your laptop is definitely your ‘BAE’ when it comes to the online world. So, why not buy car insurance online? Read ahead to know 5 reasons why buying car insurance online is a smart choice. There is no need to become Sherlock for this. Researching car insurance policies can be done easily since a lot of information is available on the internet. There are insurance aggregator websites as well as insurance companies’ websites, both types of websites provide ample information. You can compare car insurance policies minutely before zeroing in on the best one. Become Nick Fury, search for the best in the business. Insurance agents are rapidly entering the endangered species category. The online business has challenged their existence. Unless you want to pay more money, spend more time, and buy a policy that the agent wants to sell and not the one that you want to buy, you can go on the lookout for the insurance agent. When you buy insurance online, you have the freedom to select the type of policy along with the needed add-ons. It is completely your choice. Time to break-up with the insurance agent! Even Uncle Scrooge used to save his pennies in spite of having a giant vault filled with gold coins to swim in! 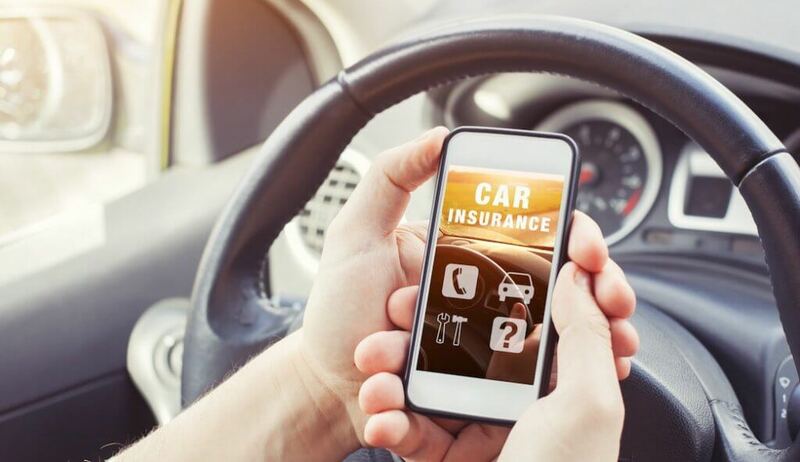 You will end up paying less for the car insurance policy when you purchase it online as you will be purchasing it directly from the insurance company. It is similar to the concept of shopping online instead of shopping from a retail outlet. An online insurance company spends less on the infrastructure and manpower and passes on the price advantage to you. We lead busy lives. The clock’s ticking sound is our constant companion, almost like Dunkirk’s background score. Nowadays, the time taken to purchase car insurance online is similar to the time taken to book a movie ticket. In today’s busy life, time is everything. You cannot afford to waste time on redundant activities. Car insurance can be purchased in just a few clicks. No elaborate forms and no complicated features. You can simply click, read, understand, and buy. Confused whether an Add-on is suitable for you or no? Unsure about the benefit of a particular feature? Fail to understand any of the terms and conditions? Don’t worry, the insurance company’s executive will be there for you just as Joey was there for Chandler. Online insurers present information in a simple manner on their websites. They are transparent and focused on helping people understand insurance terminology as opposed to confusing them with jargons. You can contact their call center or email them if you have any doubts and they will resolve your queries instantly.